Country music star Brett Young's songwriting skills and hit songs have earned him the 2018 ASCAP Country Songwriter-Artist of the Year honor! More here. Country music hit-maker Brett Young has been named the 2018 ASCAP Country Songwriter-Artist of the Year! The California native will be honored at the 56th Annual ASCAP Country Music Awards on Monday, November 12th in Nashville, Tennessee. The Songwriter-Artist of the Year Award is earned by the songwriter who has written and recorded at least two songs that, collectively, have amassed the greatest airplay during a predetermined time period. Young’s chart-topping singles, “In Case You Didn’t Know” (3x Platinum) and “Like I Loved You” (Platinum), will be among the most-performed songs honored at the awards event. “I have been with ASCAP from the very beginning, and they have always made me feel like a part of the family, especially ASCAP’s Michael Martin and Robert Filhart. I also want to give a huge thank you to everyone in the songwriting community and in country music who welcomed me right away. I moved to Nashville to be a songwriter and it was a happy accident that I also became an artist. I’ve gotten better because I am lucky enough to get into rooms with incredible writers, and I do not take that for granted,” Young shared in a statement about receiving the recognition. The star is currently nominated for the CMA Awards New Artist of the Year, following his 2018 ACM New Male Vocalist of the Year win and multiple nominations from Billboard, CMT, and Teen Choice Awards. Young’s sophomore album, Ticket To L.A, is set for release on December 7th. 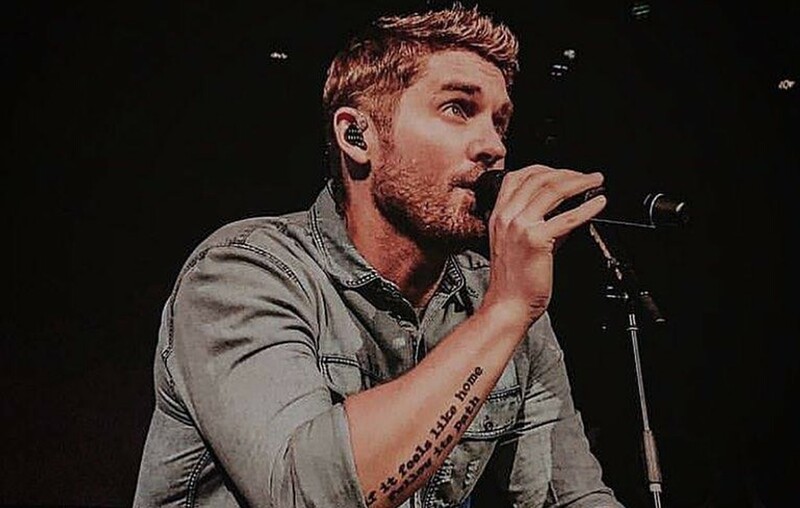 Congrats to Brett Young and share this news with other fans!